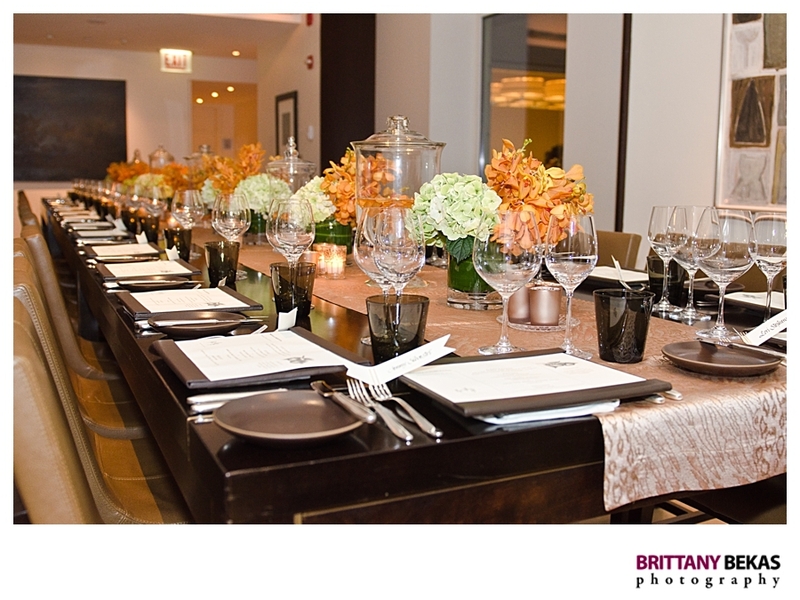 Two weeks ago, I was asked to be apart of such a fun event put together by the Park Hyatt Chicago, A Perfect Event, and Glossed & Found. 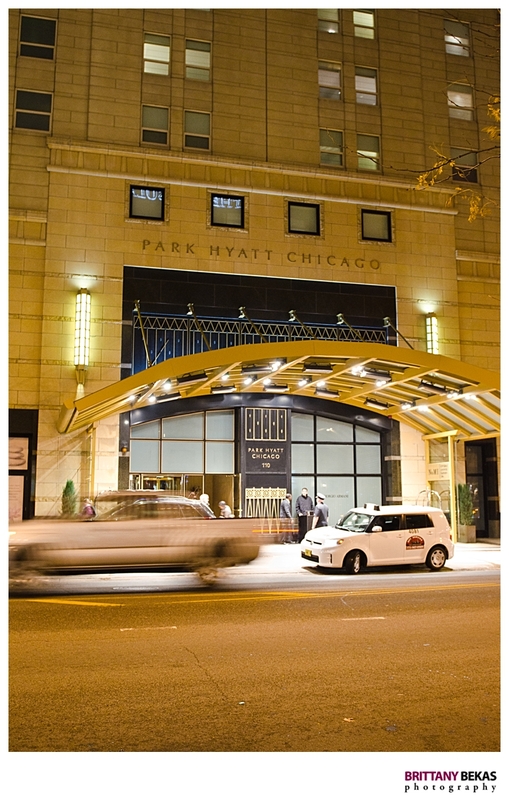 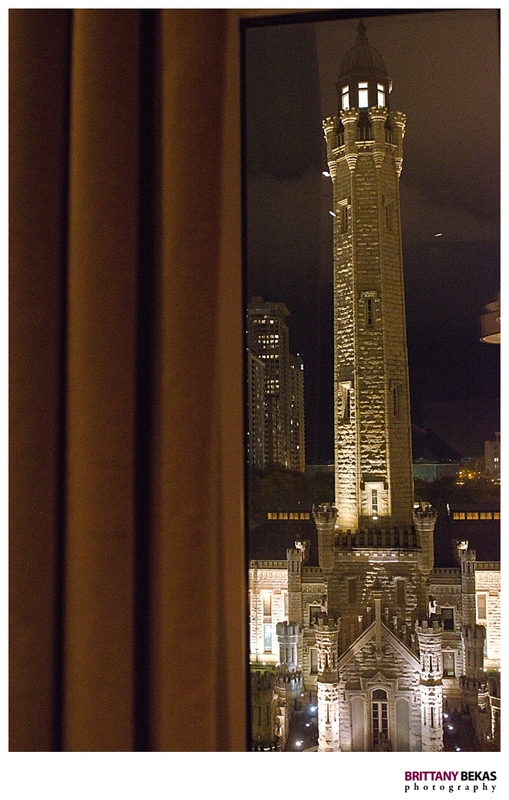 Over 30 wedding industry professionals were invited to the Park Hyatt Chicago for a night of pampering, Chicago Water Tower views and an amazing food. 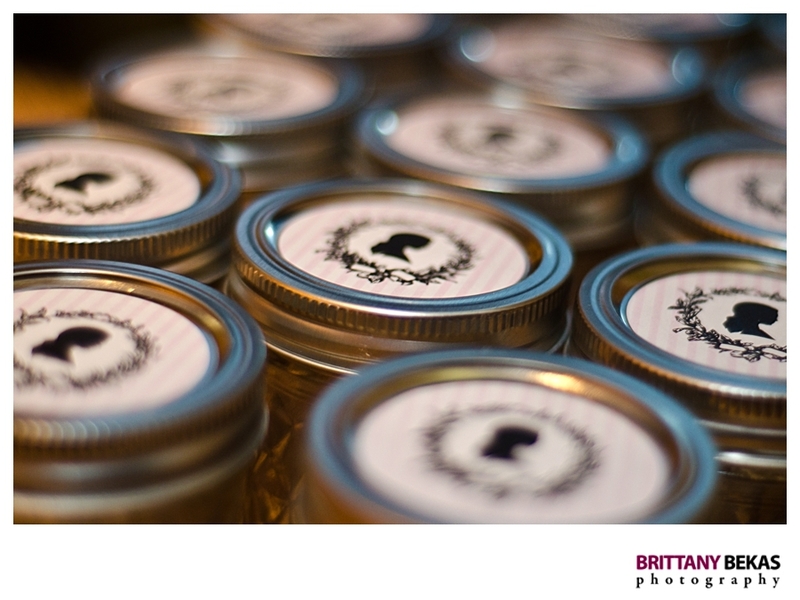 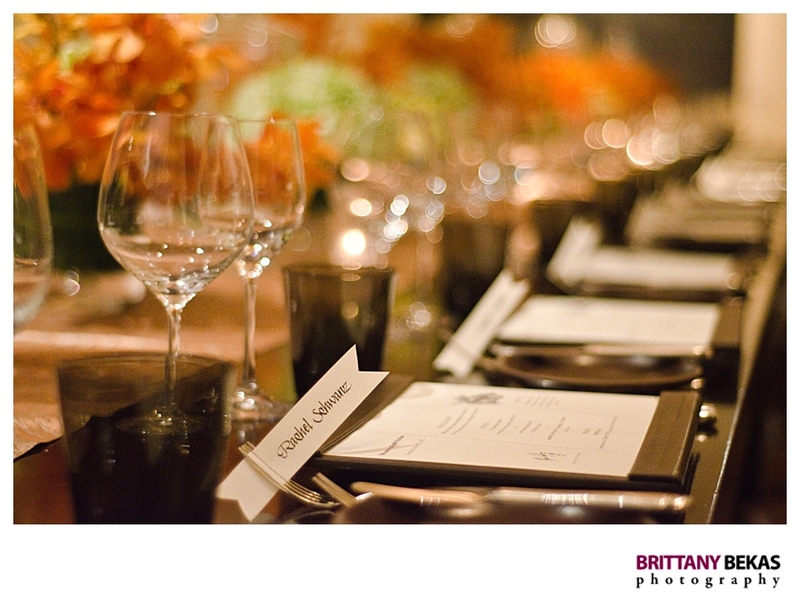 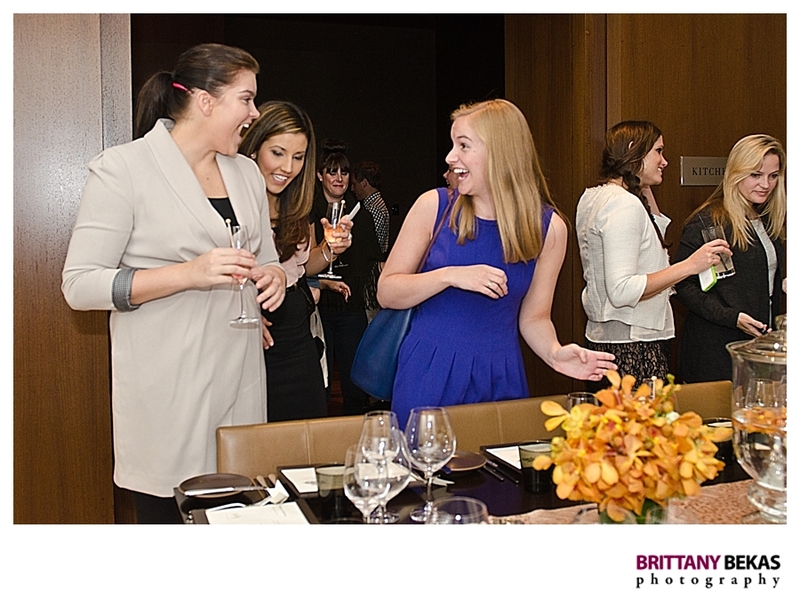 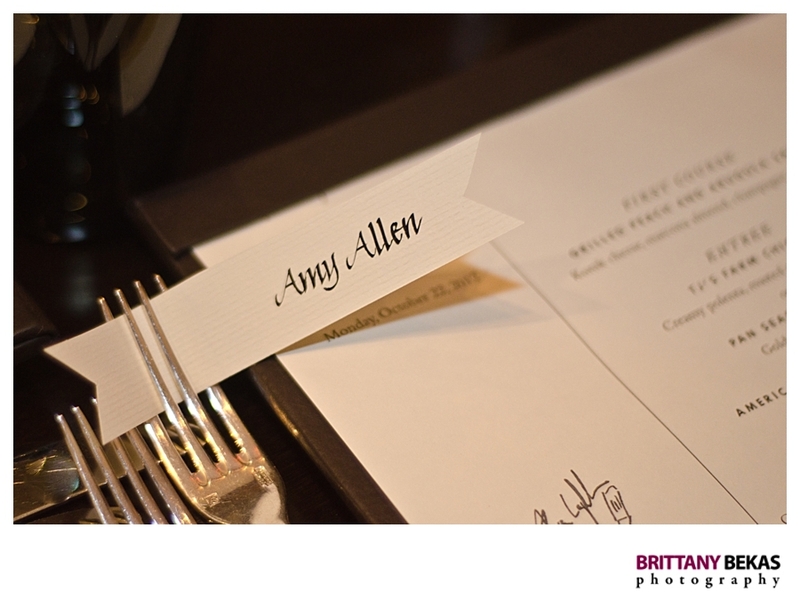 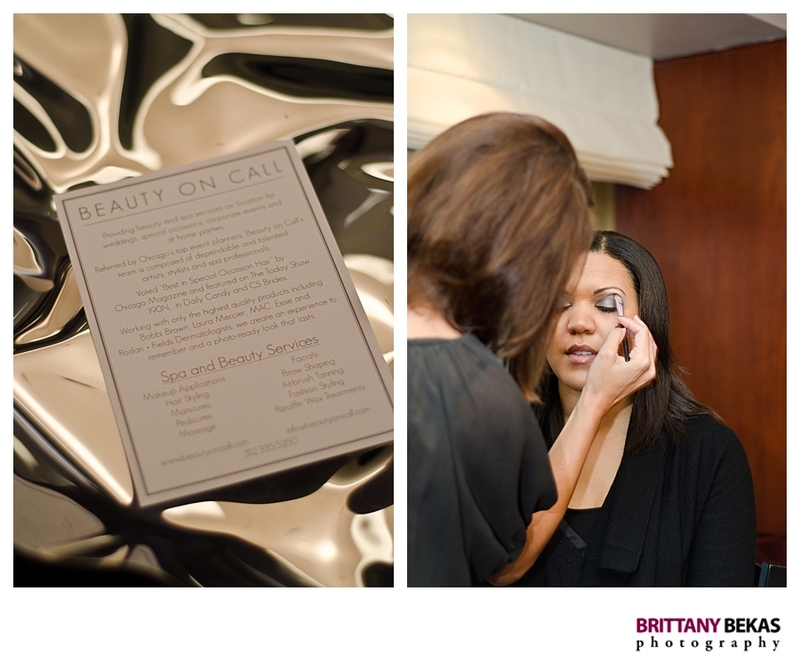 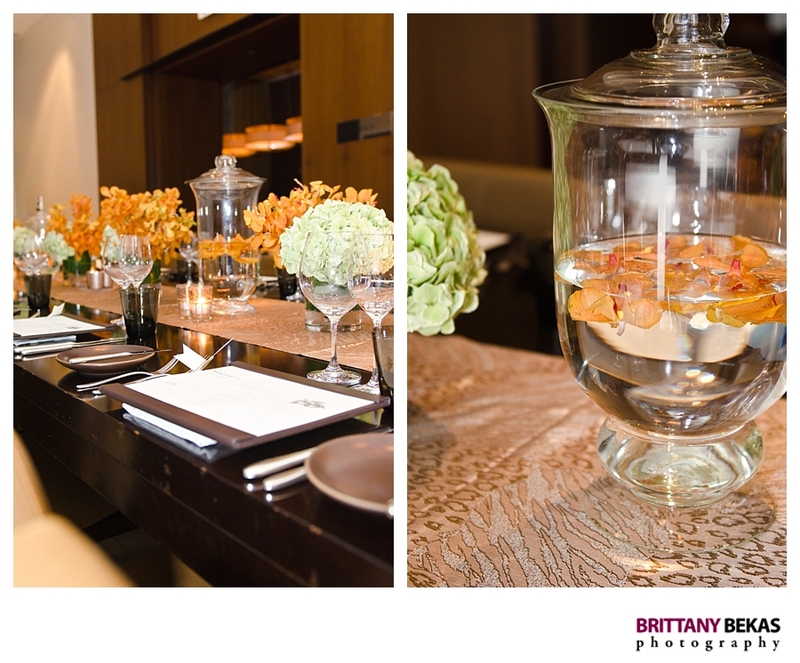 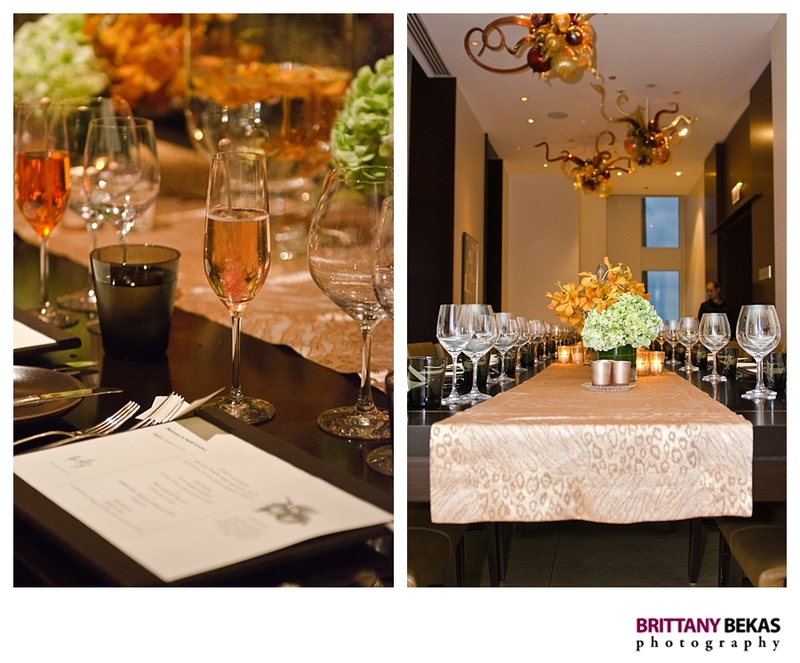 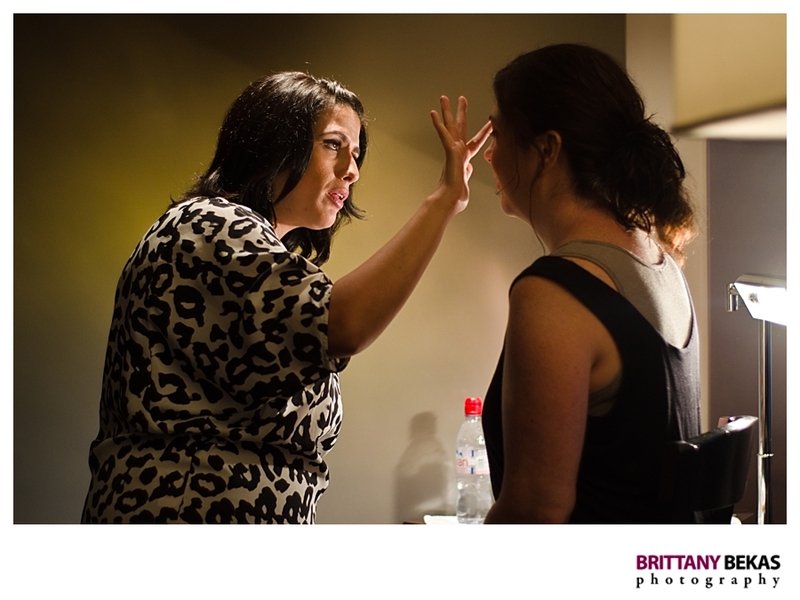 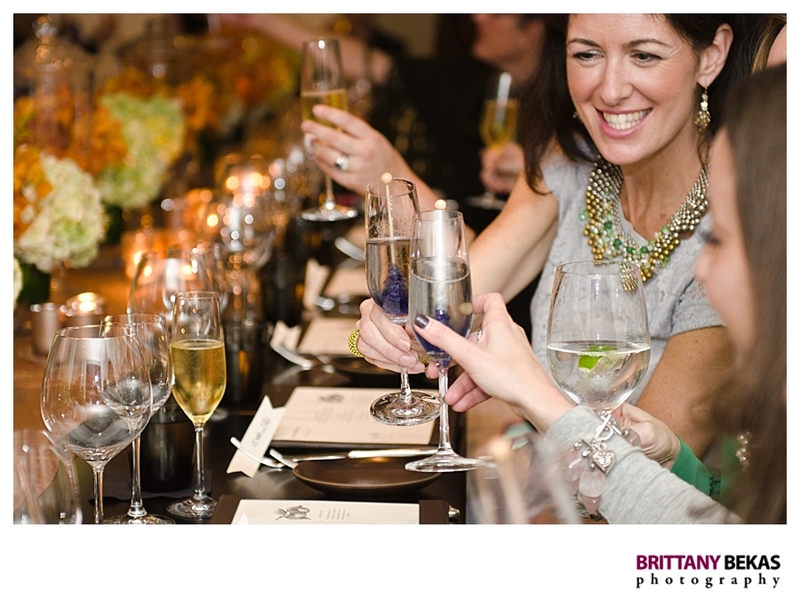 The ladies from Beauty on Call were at the Park Hyatt suite for the guests to pamper themselves prior to dinner. 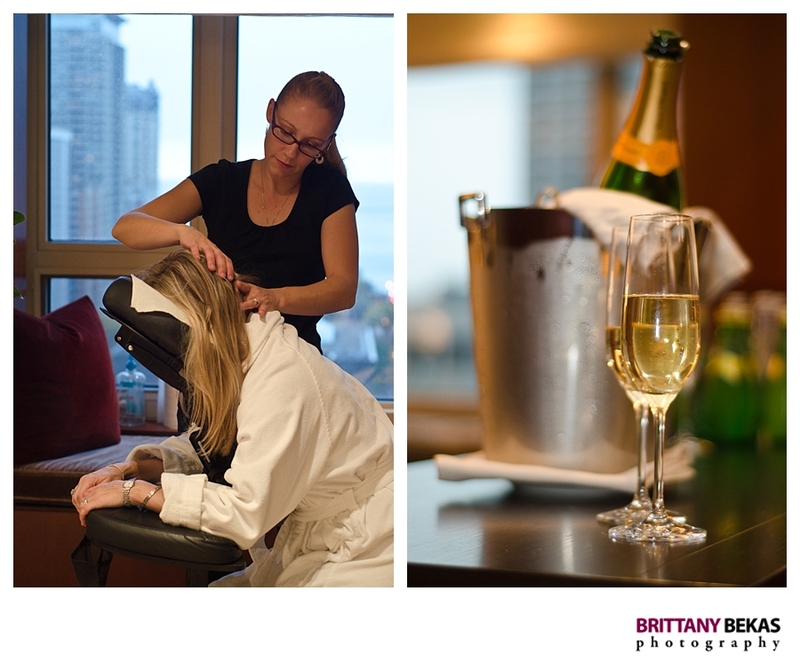 Massages, make-up, bubbly and more. 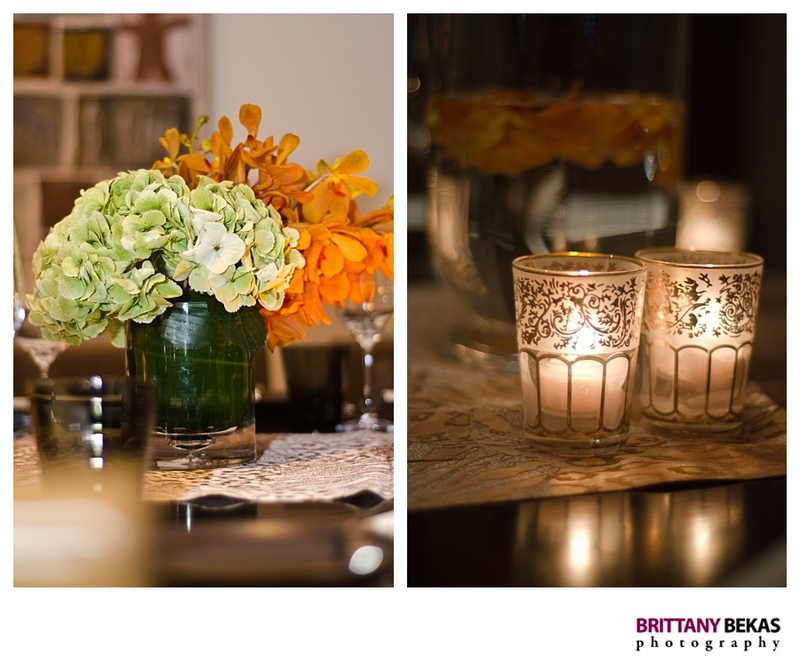 A Perfect Event designed the gorgeous 30 foot table that was decorated with buffalo mokara orchids, green hydrangeas and gold votive candles. 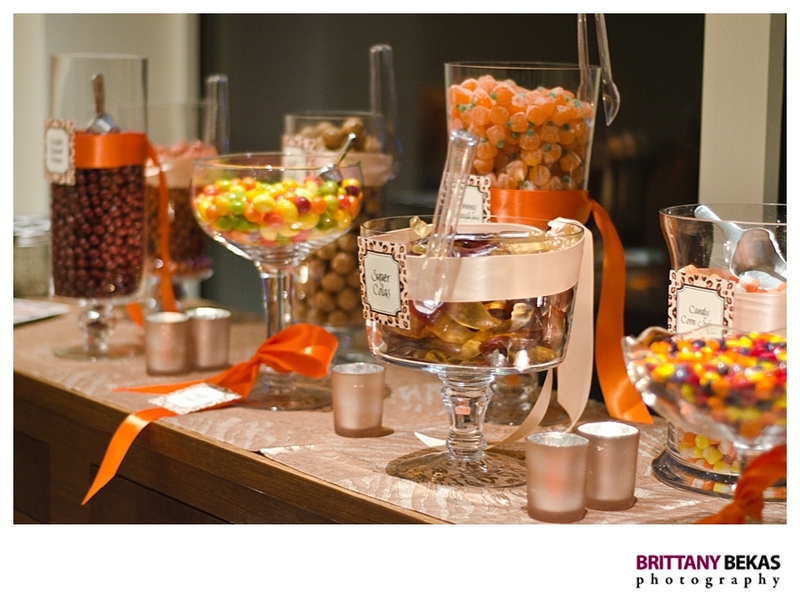 A Perfect Event also provided the yummy candy bar for a sweet treat following dinner. 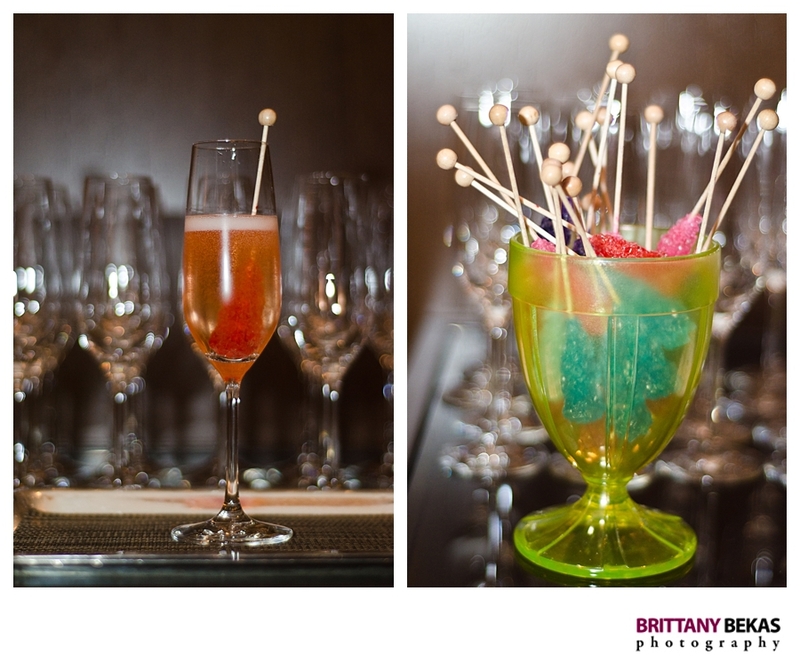 Campagne cocktails with rock candy turned a simple glass of bubbly into a playful cocktail.